Reading ‘Ancient Origins’ online, I see a report that after years of searching, the causeway for the Great Pyramid of Egypt has been found. As is often the case, the facts read like something from a novel: a local resident living near the Giza Plateau was illegally digging beneath his home when he discovered a tunnel leading to the Pyramid of Khufu, the largest of the three pyramids in Giza. 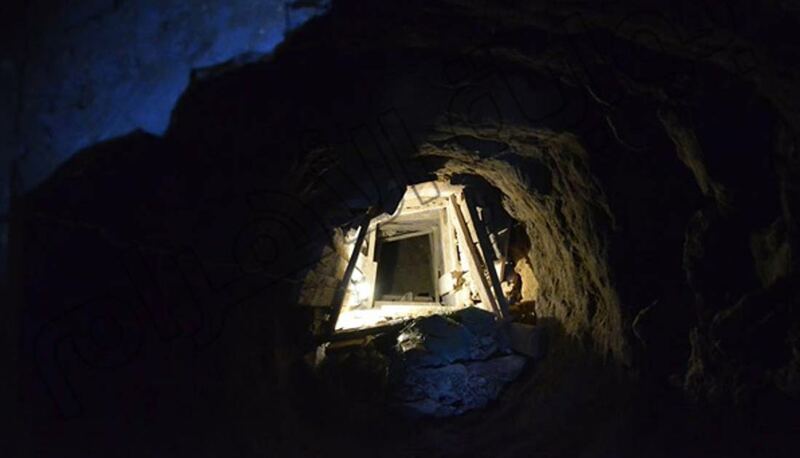 Apparently a resident in the village of El Haraneya in Giza, a prohibited area for drilling, began digging beneath his house to a depth of about 10 meters. He discovered a passage consisting of huge stone blocks. The Minister of Police for Tourism and Antiquities was alerted to the discovery (it’s not clear whether this was by the resident himself). Whatever, security forces immediately placed a cordon around his property. An archaeologist was placed in charge of a committee to investigate. 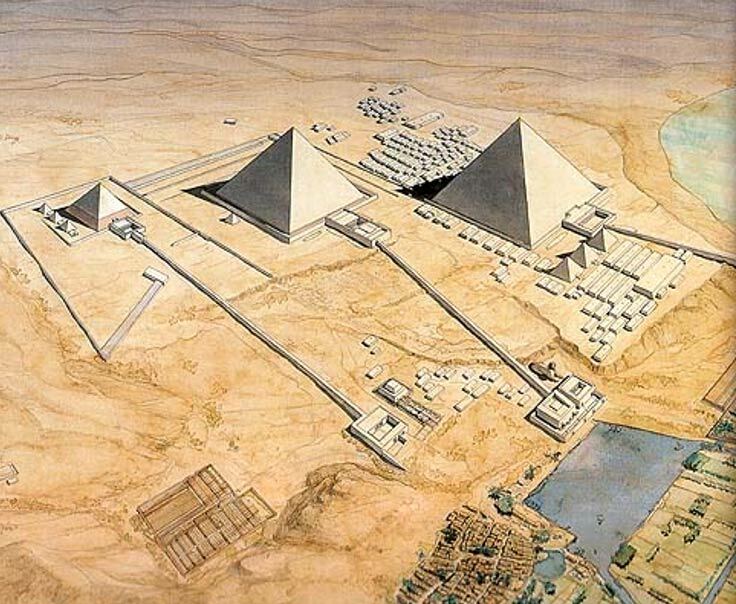 The committee’s report confirms the finding of the corridor leading to the Great Pyramid, the oldest and largest of the three pyramids in Giza. It’s thought these causeways were covered corridors or passages linking each pyramid to its temple complex or maybe with the Nile. How exciting! I love it when new discoveries are made in Egypt. As a writer of fiction, it’s a never-ending source of inspiration. What became of the resident beneath whose home the causeway was found is not clear. Perhaps I can somehow weave him into a story ! Posted on January 14, 2015 by Fiona Deal. This entry was posted in ancient Egypt, archaeology, Egypt, egyptian fiction, fiction, History, Travel, Uncategorized, writing and tagged ancient Egypt, Cairo, Causeway, egypt, Great Pyramid of Giza, Meredith Pink. Bookmark the permalink. This “discovery” has not been substantiated and there is no follow up. The village of El Haraneya is in the wrong direction, and is too far from the great pyramid to fit any of the known facts. Furthermore, the “same” tunnel has supposedly already been discovered by another illegal digger under his own house in the village of Nazlet el-Samman. The house was subsequently demolished and there appears to have been a cover-up of the incident. It is stated that the lost Valley Temple must be under the town of Nazlet el-Samman. If so, why would there be a causeway to El Haraneya 2km away? It makes no sense, and is probably yet another hoax. Does anyone have any more information, other than a random picture of some old tunnel?